Lead generation is very crucial for the development of any business. Many companies invest in increasing their conversion rate which is not a wrong approach. But, people need to find your website on search engines before you convert them. It means that lead generation is the first step in the ladder of your brand’s success. There are various ways of lead generation. In today’s time, the best method for anything is linked with your online presence. You should use your website for the lead generation instead of paying for old-school methods. Again, these old methods like advertising aren’t wrong but, these aren’t that much effective as compared to modern methods like SEO. It will help you in not only lead generation but also increasing the traffic of your declining website. How casual visitors become leads for your business? Understanding this basic process is required for our next step. The lead generation process begins when a visitor clicks on the call-to-action (CTA) button present in your blog post or any other page of your site. The CTA then forward them to a landing page where the visitor fills up a form to provide his/her information. After submitting this form, they reach to a thank you page. That’s how you receive information about your target clients. Even if your website didn’t receive much traffic still, there will be some pages of your site which receives more audience as compared to others. You should conduct an audit to find out these popular pages so that you can use these for lead generation. In this way, you can also know about the least popular pages which will be helpful for the process of improvement. Email Marketing:People who reach your website by clicking through your emails usually generate traffic. Live Chat:You might receive traffic through the live chat window of your site where people interact for customer services. Blog Post:Traffic might come from your most useful blogs which audience open for gathering information. After identifying the correct sources of your leads, you could make those pages more engaging and interesting. You can add your call-to-action button along with forms on these popular pages for better results. You should calculate the efficiency of every page of your website that is generating leads for your business. You can accomplish this task by using “Website Grader” tool. This tool measures the performance of your lead generation sources and also provides feedback for betterment. Moreover, you can compare landing pages that are performing well with those that aren’t doing the same. Let’s understand this through an example. Suppose if landing page X get 500 visitors out of which only 10 are converted into leads then, its conversion rate will be 2%. On the other hand, Landing page Y with the same number of visitors (500) is converting 50 people. It means that its conversion rate is 10% which is very good. Then, you can compare these two pages to know how landing page X differs from landing page Y and optimize landing page X accordingly. This process will make you aware of your best baits which you can analyse to create more like them. You should understand the psyche of your audience to generate more leads through your website. This is a very basic step yet companies seldom pay attention to it. You have to focus on your visitor’s requirements before linking a certain form/ offer to any landing page of your site. For example, suppose your visitor is searching for “hair care tips” and end up opening one of your blog posts with the title “10 effective tips for healthy hairs”. At the end of this blog, you have given a call-to-action button regarding “skin care consultation”. Now, most of your readers won’t click on that button because their most immediate focus is hairs. So, you should better give a call-to-action button in this section which is related to either some hair care services or products. Link the landing pages after analysing its content with a similar product/service CTA to get more leads. 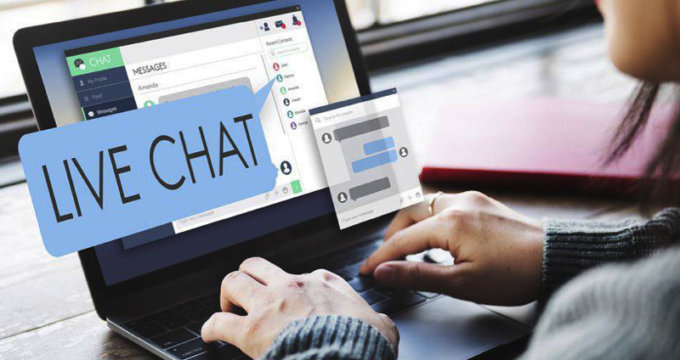 Live chat services develop a connection between you and your audience. Every second website offers these services to their clients nowadays. This is making the audience habitual of using this feature to put up their queries. The audience often judges the authenticity of a website on this basis, and they don’t prefer taking any services/products from a less reliable company. It means you are missing a major lead generating technique by not adding this live chat service on your website. Install the live chat tool on the pages where clients mostly require assistance. Usually, companies add it to the home page. These conversations will also assist you in gathering a lot of information about your customers’ needs. You can use these insights for optimizing your website accordingly. Ensure that your team address the queries of every customer and provide them with valuable solutions. 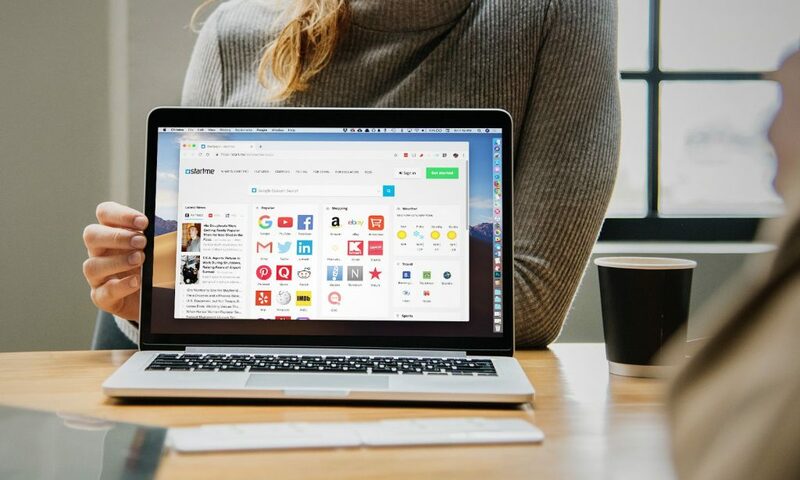 Apart from it, you can also personalise your call-to-action buttons and offer unique features such as eBooks downloading for lead generation through the website. 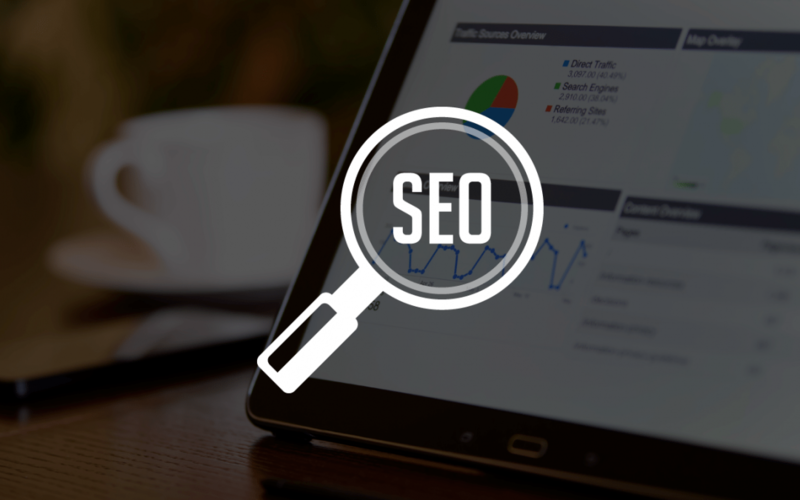 Furthermore, you can find many experienced SEO companies in India that will guide you through the entire process as per your distinct business needs. So, try it out for enhanced sale and conversion rate!